There aren’t too many sites that can claim to be “Britain’s Biggest Bingo Site” – but that’s exactly what Tombola Bingo is. This site shot to stardom with it’s unique take on bingo, and since then has never looked back. It’s massive following has made it one of the most successful brands to date, and most definitely one of the most popular. Tombola Bingo launched in 2005, and as they saying goes the rest was history. There are many keys to it’s success that makes it a firm fan favourite. Their site is constantly improving. 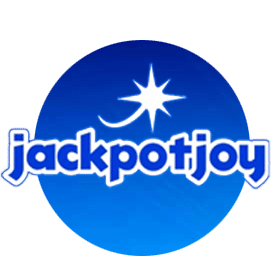 Once you go on it – you can access their games, their promotions, the help section and all other integral parts of an online gambling brand without a hitch. The design is simplistic, but works as players are focusing on the quality of the site itself. They offer generous welcome offers as well as staple promotions. They have also been known to throw in some good seasonal promotions too – so it’s always worth keeping your eye on the website. You will also find that they regularly update their social media channels with news about the goings on of the brand. They announce offers, new game releases and they even host some great competitions. They have a massive fan base across their social media channels, and for good reason. 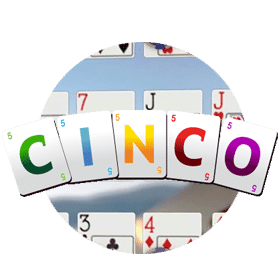 One of the main ingredients to Tombola Bingo’s success is that they are unique when it comes to their games collection. Unlike the majority of brands – Tombola Bingo have created all of their games using their in-house development team. This means that you will receive a gaming experience like no other. Tombola may not offer as many bingo games as other sites but you won’t find them anywhere else. 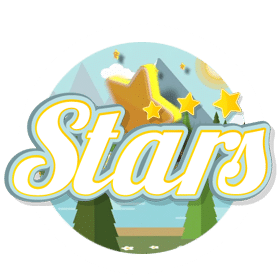 They are constantly thinking about the player experience and have been known to remove games that aren’t getting high player numbers and adding improvements in their place. The graphics and animations are impeccable making them more enjoyable to play. Tombola Bingo has an app that is available on both iOS and Android. The app is nearly identical to the desktop version of the site and will only take you a minute or two to download. Tombola Bingo accepts major debit and credit cards as well as PayPal as an alternative method of payment. You don’t become “Britain’s Biggest Bingo Site” without good reason. You may have seen them on TV or online but not had a chance to play on it yet, but make sure you do. Overall Tombola have thought about every aspect of playing bingo online. They are completely customer focused which is why they have thousands of players online all day long! 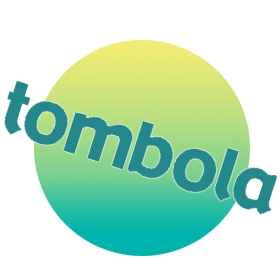 Tombola – Joining is easy and only takes two minutes.